We have read about the Magnificent Seven - the seven new and old Aston Martin Racing V8 Vantage GT4's competing in the opening round of the 2019 GT4 European Series at Monza this weekend but this time its time to look forward to the five new V8 Vantage GT3's that will take to the Italian circuit in the first race of the year in the headline Blancpain GT Series. 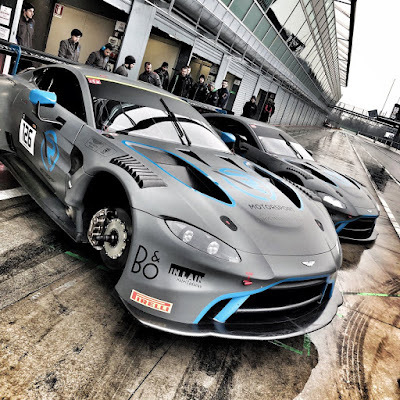 Last season we had three cars competing in this series with the long term series customer, the Oman racing with TF Sport car swapping to the new for 2018 Silver Cup class whilst the 'new' team of R-Motorsport team and their Arden/Jota partners auditioned their two cars in the Pro class with admiral results including an overall race win at Silverstone. 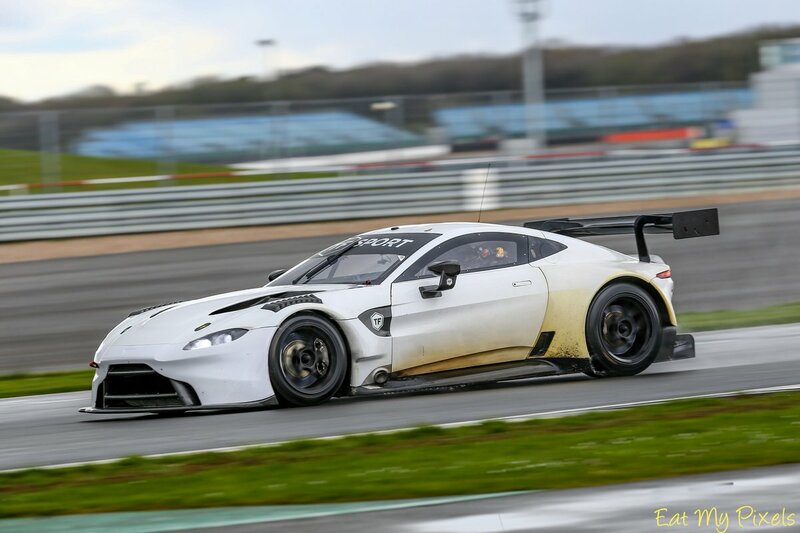 Both teams were of course all with the now grandfathered 2016 V12 specification of the Aston Martin Vantage chassis - a chassis that has now been replaced with the all new turbo charged car that was formally homologated only last month. For 2019, that total has risen to five cars after former McLaren team of Garage 59 swapped to the AMR marque over the winter for their mixture of professional and gentleman drivers. Competing in a provisional starting grid of forty nine cars, Garage 59 will field a car in both Pro and the Am classes with AMR factory driver Jonny Adam (Platinum) joining the team in support of existing team drivers Come Ledogar (Platinum) and recently confirmed AMR Junior driver Andrew Watson (Silver) in their #59 Pro car - that line up makes this car a very serious contender indeed. Their sister #188 Am class car will for Monza be raced by just co team owner Alex West (Bronze) and AMR Performance car test driver and former McLaren Garage 59 man Chris Goodwin (Bronze) with third driver, Chris Harris missing the opening event due his prior TV commitments. 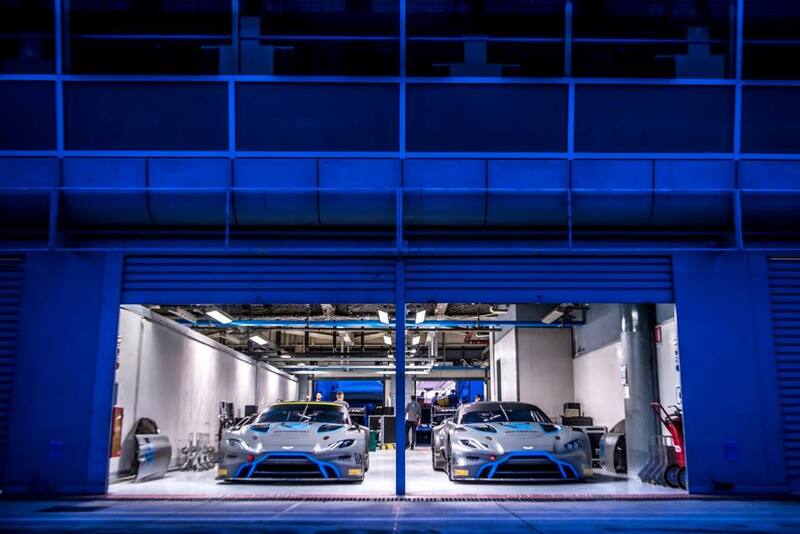 Ahmad Al Harthy (Bronze*) brings his Oman Racing team back to the top flight of GT3 racing with his all new V8 turbo Vantage but with changes made to both class and driver line up. 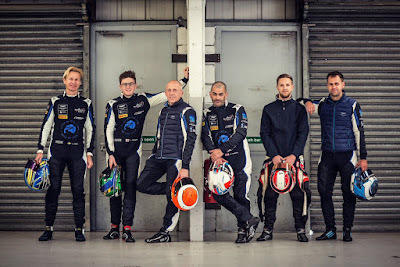 Having dipped a metaphorical toe into the then new and highly competitive Silver Cup class last year, they return to the Pro-Am class that they know so well this year but with Charlie Eastwood (Silver) and Salih Yoluc (Bronze) joining the Omani driver in the #97 car. The Oman Racing is the only car of the five which we have yet to see the new livery for - that will no doubt come the first time the car is removed form its garage bay on Friday. 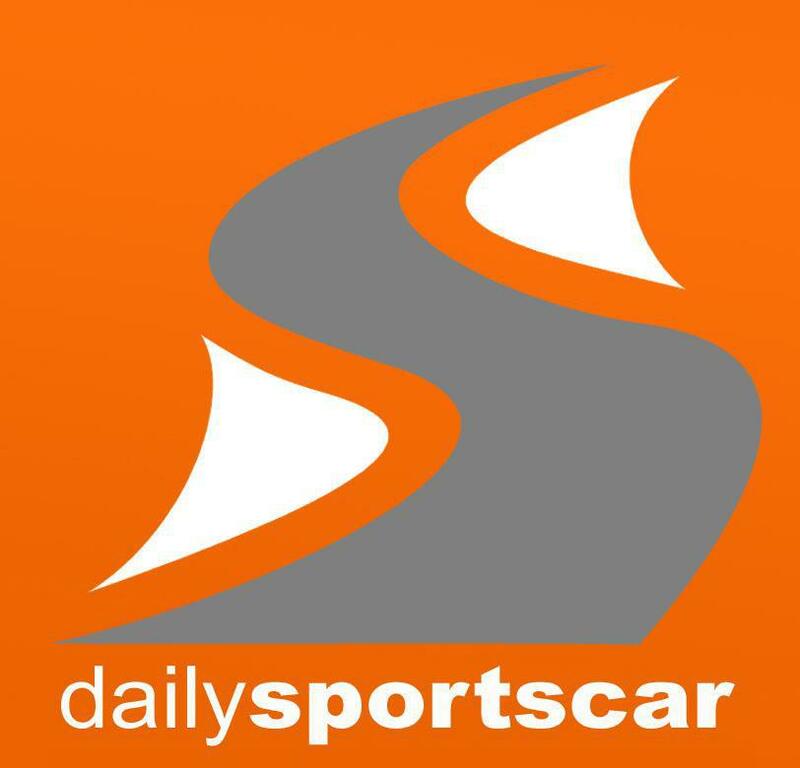 Al Harthy's Bronze* status means that his driver status has been changed by the SRO again for consecutive seasons having been made up to Silver - a grade above his rightful position as a non professional racing driver ready for last years attempt on the Silver Cup. 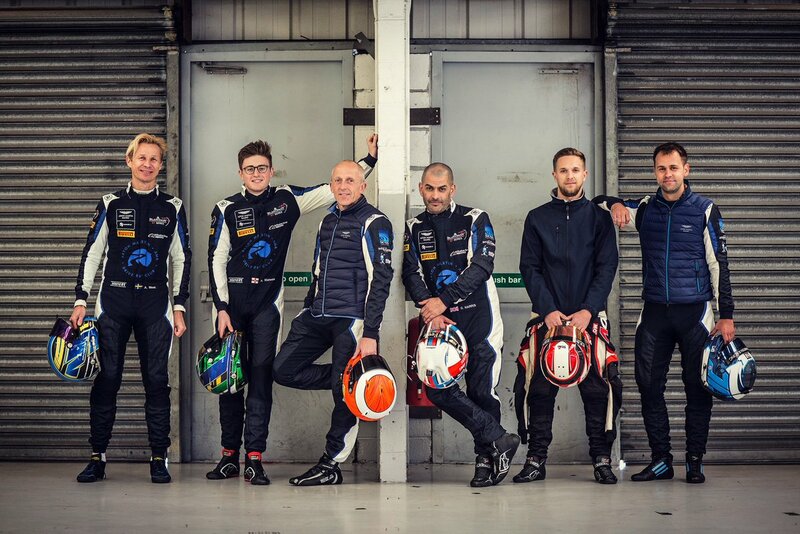 With only six other cars in the Pro-Am class it will be all to fight for for the overall honours by the end of the year. 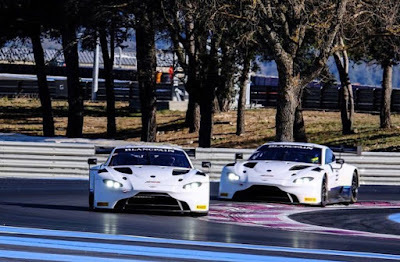 Finally we have Swiss based R-Motorsport return with their two new V8 Vantage GT3's with a slight change in one car and a temporary return of all three drivers in the other. 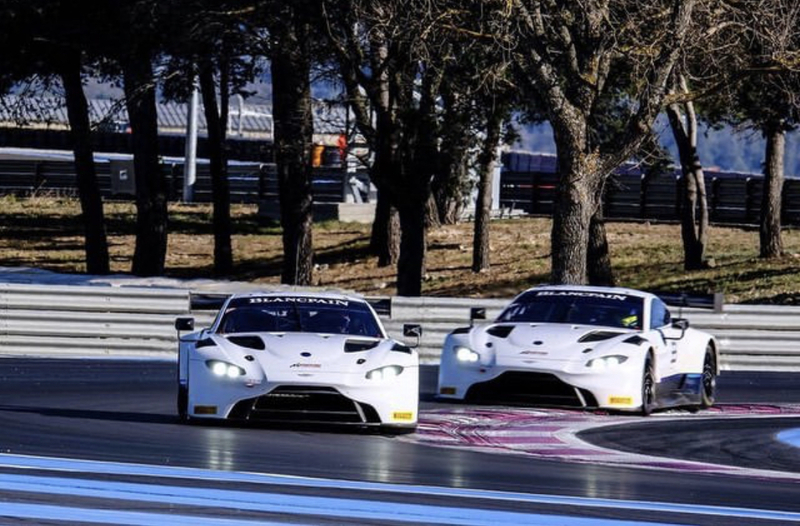 Mathieu Vaxivierre and Maxime Martin pair up again in the #62 car but are this year joined by Matt Parry after his fine audition with the team down at the Bathurst 12Hr in the older V12 car earlier this year. Then the sister #76 car is filled again with the likes of Jake Dennis, Marvin Kirchhofer and Nicki Thiim who covers for the temporary absence of fellow AMR factory driver Alex Lynn who finds himself otherwise indisposed due to his single seater duties elsewhere. First track action starts Friday afternoon with the usual Bronze driver test so that will bring out the #188 Garage 59 and #97 Oman Racing cars. 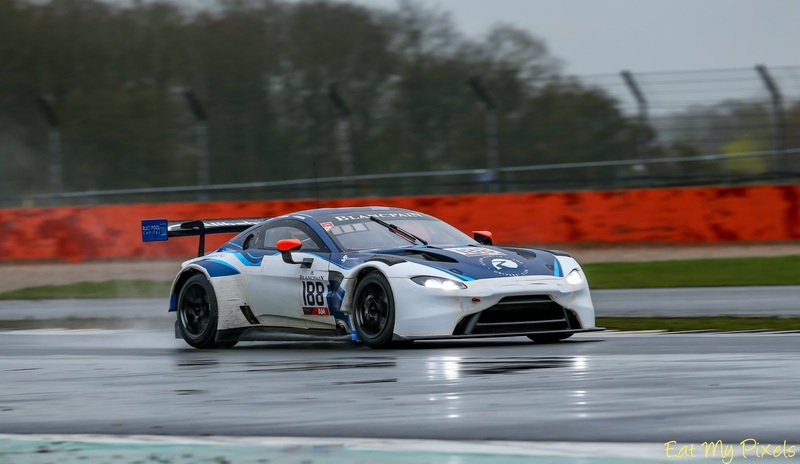 Saturday will see all the cars on track with Free Practice and Pre Qualifying events before the start of the three hour race on Sunday afternoon. All sessions bar the Bronze driver test and Free Practice will be streamed live via the Blancpain web and social media sites. Now lets see what happens with the Italian weather.............!! !